We are extremely pleased to welcome the following innovators to Pittcon 2019. 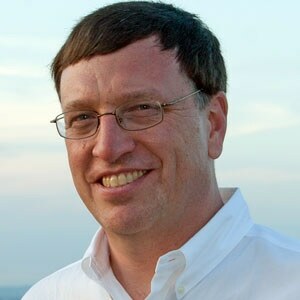 James Jorgenson is a Kenan Distinguished Professor at the University of North Carolina. He is one of the originators of capillary electrophoresis, with his first publications on this topic appearing in 1981. His research interests over the years have included single cell analysis, multidimensional separations, and ultra-high pressure liquid chromatography. Dr. Bouvier is a Principal Consultant at Waters Corporation, where he has been employed since 1992. He was responsible for developing several commercial products, including Oasis® HLB, RapiGest® SF surfactant, and SEC columns for protein and polymer separations. His current role is to evaluate enabling external technologies. He is an inventor on several patents. 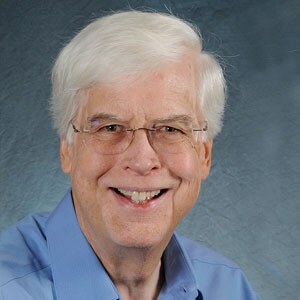 William E. Barber, Ph.D., M.B.A., Retired from Agilent Technologies. he was most recently the Director of R&D (Chemistries), managing the development of new HPLC Column and Sample Preparation products. He is the co-inventor of eight granted patents, published twelve peer-reviewed papers and delivered 50+ invited and contributed presentations. 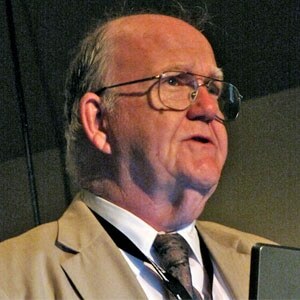 Peter W. Carr, University of Minnesota. He has been a consultant to Leeds and Northrup, Hewlett-Packard, the 3M Company and Agilent Technologies, and was the founder and first President of ZirChrom Separations Inc. He was a founder and first President of the Minnesota Chromatography Forum, and Chairman of the Subdivision of Chromatography and Separation Science of the Analytical Chemistry Division of the ACS. He has served on numerous editorial boards and advisory panels of the NSF and NIH. 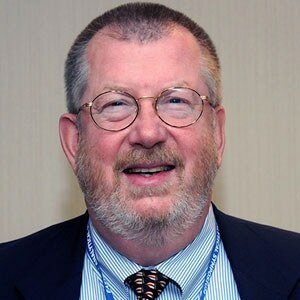 He has received national awards in analytical chemistry and separation science including the Dal Nogare Award of the Delaware Valley Chromatography Forum, the Analytical Chemistry Award of the SACP, as well as the ACS Award in Analytical Chemistry and in Chromatography. 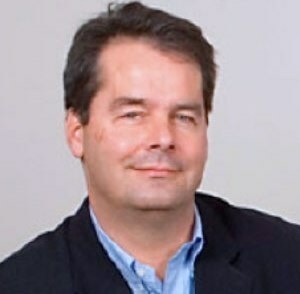 Christopher J. Welch, Indiana Consortium for Analytical Science & Engineering (ICASE). Chris has worked in diverse areas of the chemical industry including discovery synthesis of agrochemicals (Velsicol-Sandoz), development of reagents for improved immunodiagnostic assays (Abbott Laboratories), development and commercialization of chromatographic stationary phases, reagents and enantioselective catalysts within a small business (Regis Technologies) and the invention and application of new purification, analysis and high throughput experimentation technologies for pharmaceutical process research (Merck & Co.). This session will take place during Pittcon on Monday, March 18, 1:30 pm. Speaker abstracts and bios can be found at www.pittcon.org.